Smart homes have just got a whole lot smarter. And everything is right at your fingertips. Use technology to make your life simpler so you can focus on the important things. Whether it is inside or outside lighting, smart lighting offers lifestyle and security enhancements that will elevate your home and give you peace of mind. A fully immersive entertainment experience that will WOW you. 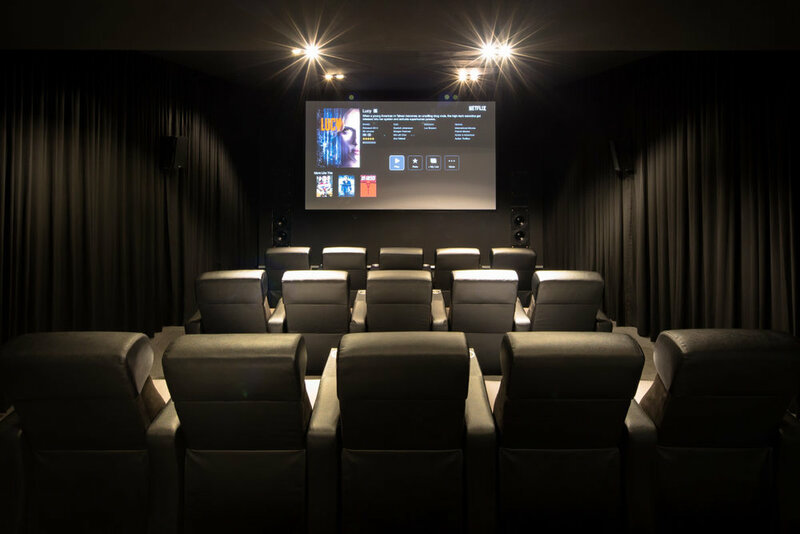 Whether you are enjoying movies, sport, music or anything else our systems will take your breath away! When it comes to audio you deserve the very best. 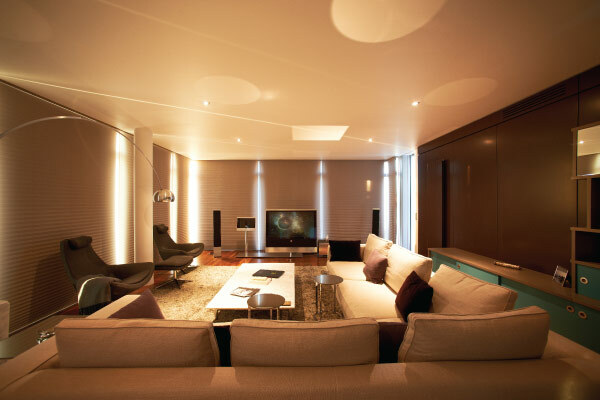 We have a range of exceptional Hi Fi systems customised to suit your spaces. Experience your favourite music as you have never heard it before! Get all of your technology needs operating through one central hub. 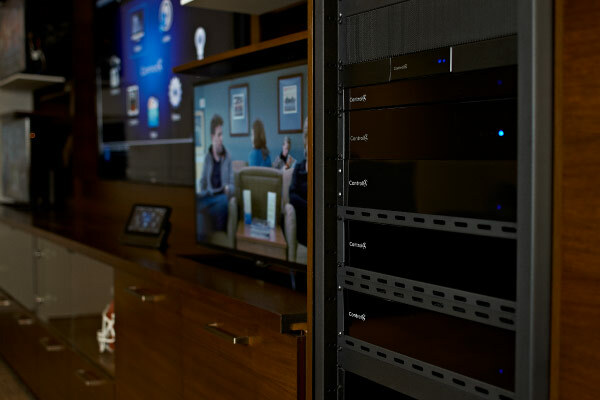 Internet, mobile, entertainment, data, home automation, security, lighting and much more can all be handled in one system. Take control of your music by choosing exactly where and when you want to hear it. Seamless transitions from indoors to outdoors and room specific controls allow you to design your own experience. Your HD television can magically appear from your floor or ceiling or can even pop up from the base of your bed. TV lifters will transform your room. From remote controlled cameras to electronic locks a smart home with a Control4 system allows you to rest assured no matter where you are in the world. Technology undoubtedly makes our lives more convenient, but when it controls everything in your home, you need to make sure it's up to date. Let us take care of this for you.